RALEIGH, N.C. (January 28, 2011) -- Goaltender Cam Ward of the Carolina Hurricanes was the first overall selection at the augural NHL All-Star Player Fantasy Draft powered by Cisco, conducted from NHL Fan Fair™ at the Raleigh Convention Center. The National Hockey League, working in conjunction with the National Hockey League Players' Association, created tonight's player draft to determine the team rosters for Team Staal and Team Lidstrom for the 2011 NHL All-Star Game presented by Discover as well as the Honda NHL SuperSkills®. The selectors for Team Staal -- captain Eric Staal of the Carolina Hurricanes and alternate captains Mike Green of the Washington Capitals and Ryan Kesler of the Vancouver Canucks -- won a coin toss to select first overall prior to the event and nabbed Ward, who teamed with Staal to capture the 2006 Stanley Cup for the hometown Hurricanes. The Team Lidstrom executive -- captain Nicklas Lidstrom of the Detroit Red Wings and alternate captains Patrick Kane of the Chicago Blackhawks and Martin St. Louis of the Tampa Bay Lightning -- chose Steven Stamkos of the Lightning as their first choice and the second overall pick. Stamkos leads all NHL players in goals (38) and points (67). The teams alternated drafting the remaining All-Stars through 18 rounds. Each team consists of three goalies, six defensemen and 12 forwards. The last player selected was Toronto Maple Leafs forward Phil Kessel. The NHL Foundation and the National Hockey League Players' Association (NHLPA) Goals & Dreams fund each will donate $10,000 on behalf of Kessel to the grassroots hockey program of his choice. In addition, the 12 rookies participating in the Honda NHL SuperSkills® were divided into two groups of six and assigned to each All-Star Team. The 2011 NHL All-Star Game presented by Discover marks he first time Carolina has hosted NHL All-Star activities. On Saturday, Jan. 29, the players will take the ice in the Honda NHL SuperSkills® at the RBC Center. The League’s mid-season spectacular concludes with the 58th NHL All-Star Game presented by Discover at the RBC Center on Sunday, Jan. 30. 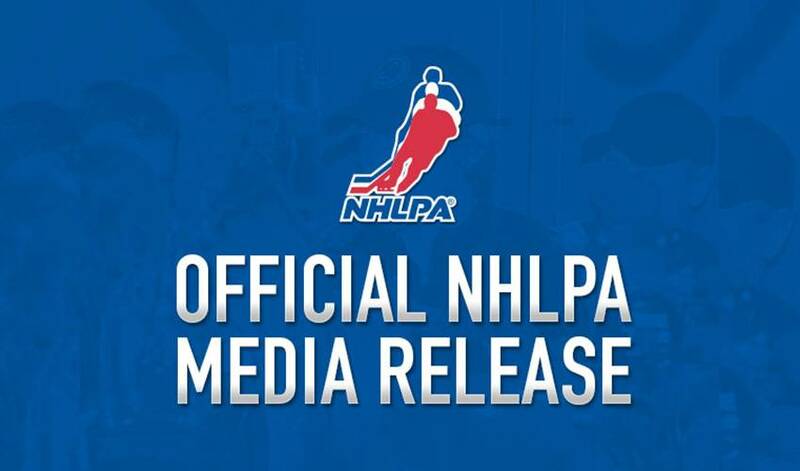 Live television coverage of both nights will be provided by VERSUS in the U.S. and CBC and RDS in Canada, with the Honda NHL SuperSkills at 7 p.m. ET on Saturday and the 2011 NHL All-Star Game presented by Discover at 4 p.m. ET on Sunday. Fans in Raleigh are encouraged to take part in the festivities at NHL Fan Fair™, a three-day fan festival at the Raleigh Convention Center, January 28-30.